Click here to view videos of Robin performing. I began singing in church at the age of five, and was involved in choirs throughout high school and college. While attending The Dana School of Music at Youngstown State University, I majored in Voice and Jazz. 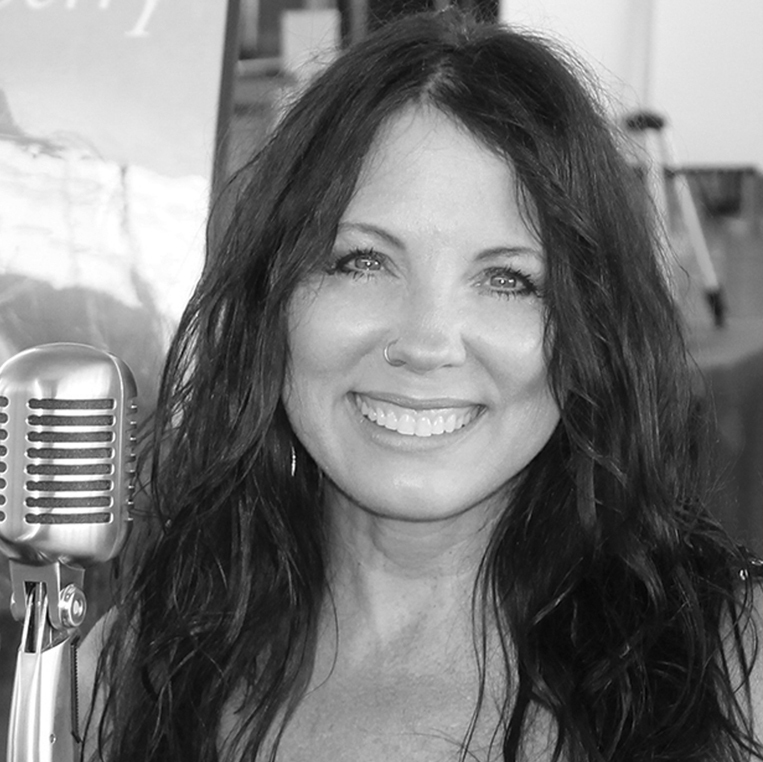 Enjoying many genres of music, I have shared the stage with renowned artists including Marie Osmond, Tanya Tucker, George Straight and Garth Brooks. I have countless time logged in the studio and have recorded and produced several original projects, and have experience in voice-overs, commercials and backing tracks for client projects. Being a vocal coach for many years, I have given private vocal lessons and coaching on technique and stage performance, and have been selected to sit on the Judges Panel for the Canton Icon Vocal Competition for the past four years. I am an active member of The Canton Regional Chamber of Commerce and The Canal Fulton Chamber of Commerce, and serve on various committees. I have been in the music ministry at Faith Family Church for many years and have served on the Praise Team for over a decade. 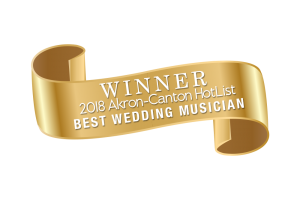 I am the 2017 Akron-Canton Hotlist Runner-up in Wedding Music, and placed fifth in the Local Band category. I am also the 2017 Runner-up in Performance Group in About Magazine’s Reader’s Choice Awards. I am currently performing many different genres of music from the 50’s, 60’s, 70’s as well as Jazz and Blues. My venues include wineries, restaurants and hotels in Northeastern Ohio, weddings, receptions, large and small corporate venues, and also small private events. Robin sang at our wedding in December, and she did an amazing job, her voice is absolutely stunning. So many people commented on the singing at our wedding and were asking who she was. I would have no hesitation in recommending Robin for a wedding or any other event, she will do an absolutely amazing job. Robin sang at our ceremony a few weeks ago, accompanied by a skilled pianist. She has a truly wonderful voice that guests were marveling at. She made the ceremony really special for us and learned a new song especially for us at our request. Choosing a wedding singer is a big decision but I have absolutely no hesitation in recommending Robin.